With such advanced embedded Japanese technology, you can't go wrong investing in this Bioceramic Pillow. Use MIG3 Bioceramic infused Actiive polypropylene microfiber pillows for reducing stress and tension. These wonderful Mini Pillows can be used effectively as an auxiliary resource in the treatment of Neck pain. 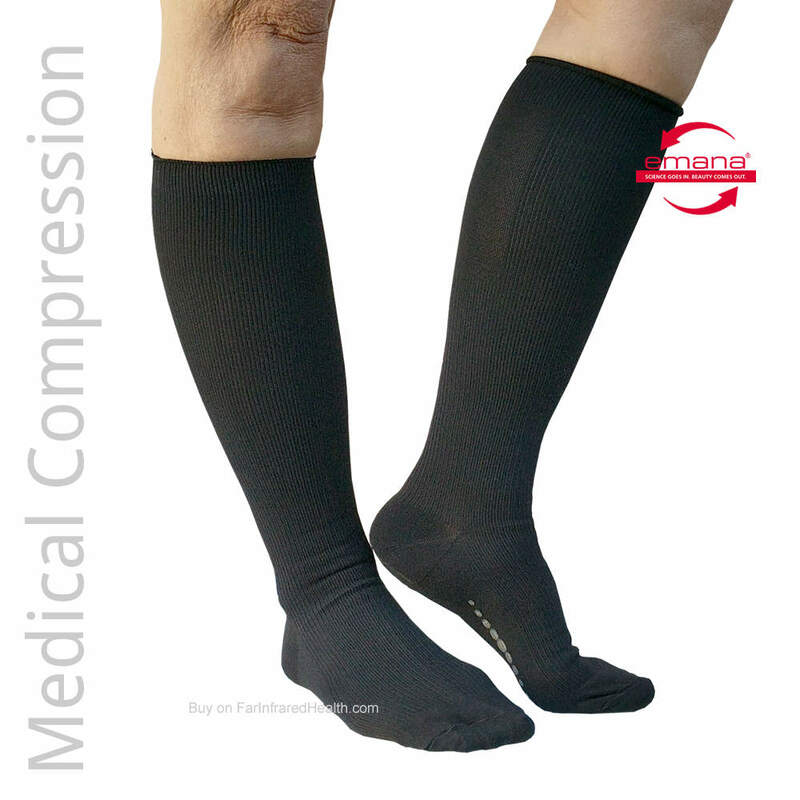 Far Infrared emitted from the MIG3® Bioceramic infused polypropylene microfiber layer helps stimulate circulation, reduces pain, relaxes stressed muscles and provides incomparable comfort. 100% PREMIUM Non-allergenic polyester filling.